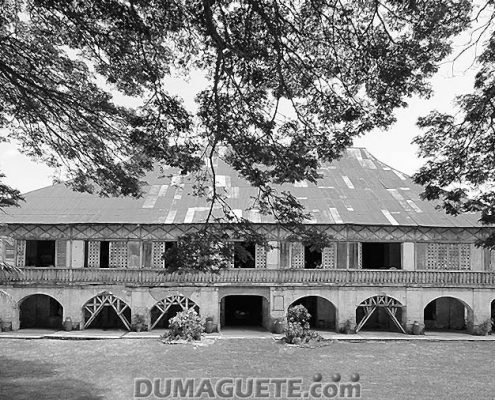 The Mystic Island of Siquijor is not only surrounded by beautiful white sand beaches but by nature’s wonders and historically rich architectures as well. 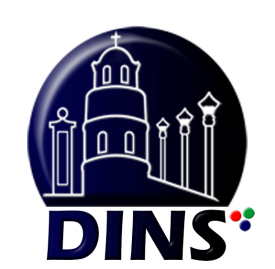 With the island’s location, it is easily accessible from the neighboring islands of Bohol, Cebu and Dumaguete City of Negros Oriental. From waterfalls to churches and ancient trees, Siquijor Island is surely full of tourist attraction that you don’t want to miss! When it comes to the mysterious supernatural beliefs of the island, the Century Old Balete Tree will surely leave a buzz. 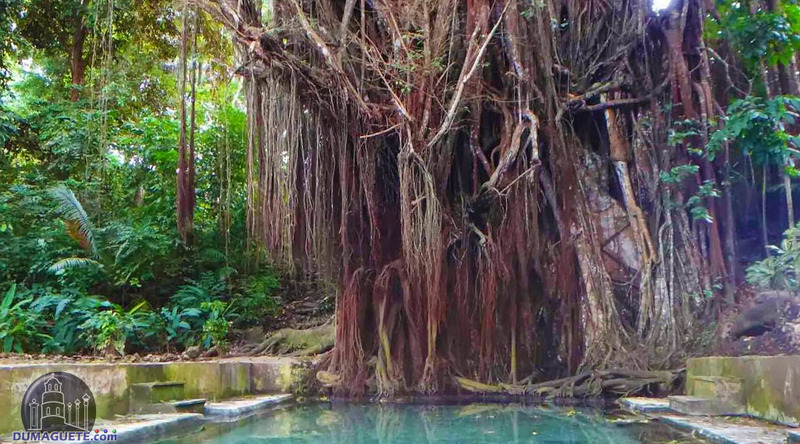 The tree is the oldest and the biggest tree in the whole island surrounded by a man-made pool and a fish foot spa. Aside from the creepy and ghostly shape of the tree, what makes it such a mystery is that until now locals couldn’t explain where the water under the tree flows from. One thing is for sure, it is clean enough to swim and refresh during a hot day. 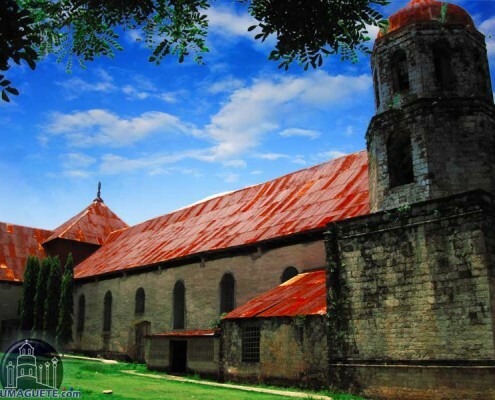 Contradicting to the Witchcraft and Healers in Siquijor or to its Mystic Island, Siquijor is actually quite a religious island. Locals are keen in attending their biblical obligations and of course preserving the structure of their Churches. 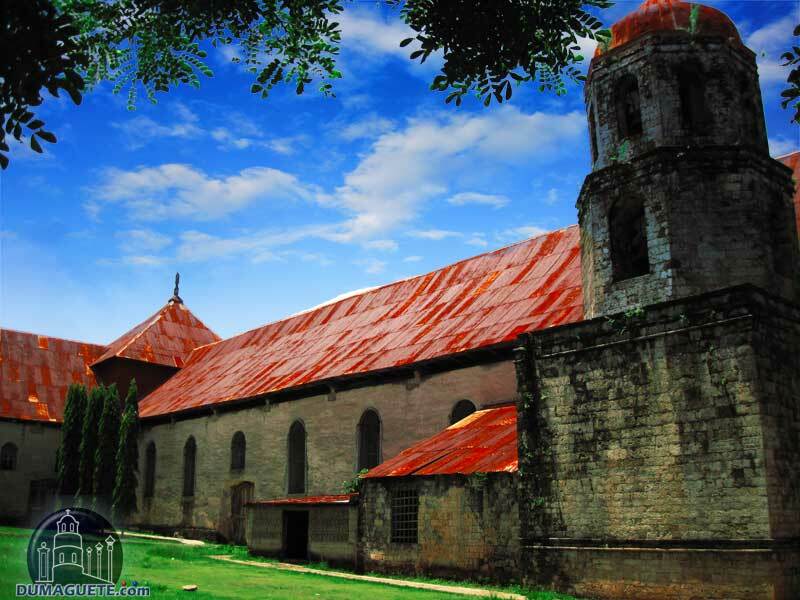 The popularly known St. Isidoro de Labrador Church, Lazi Church for short, is considered as the one of the oldest church in the whole island. 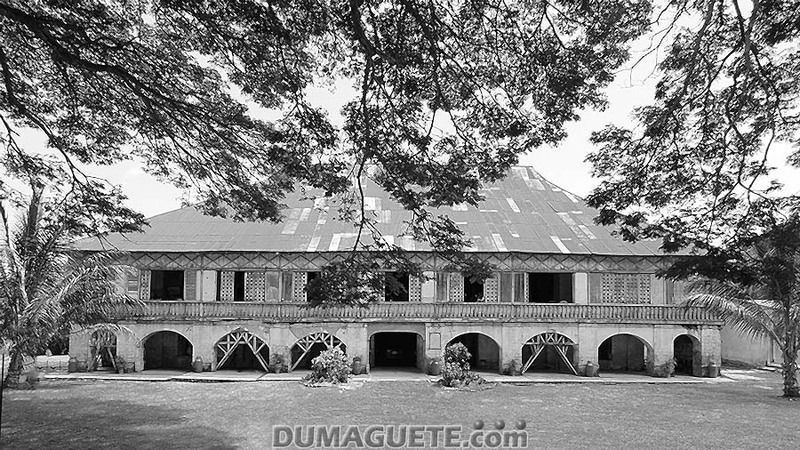 Meanwhile the Lazi Convent is said to be the oldest and the largest convent in the island and in the Philippines, respectively. After tackling the historical and educational tours, what better way to relax and unwind than going to the beach. 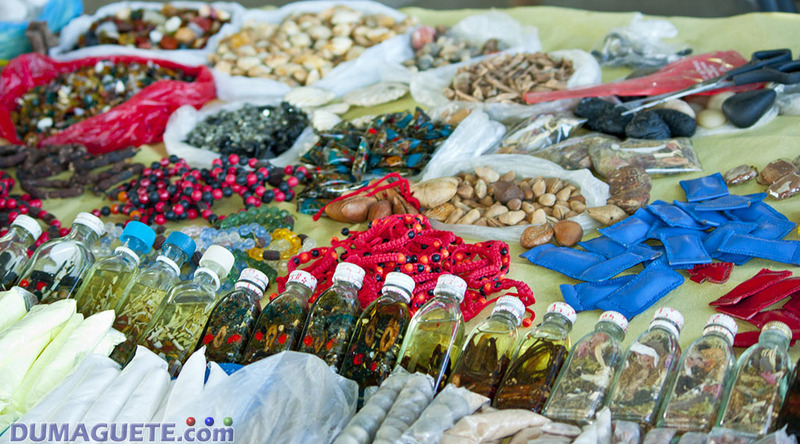 Blessed with 102 kilometers of coastline, Siquijor can offer great choices. 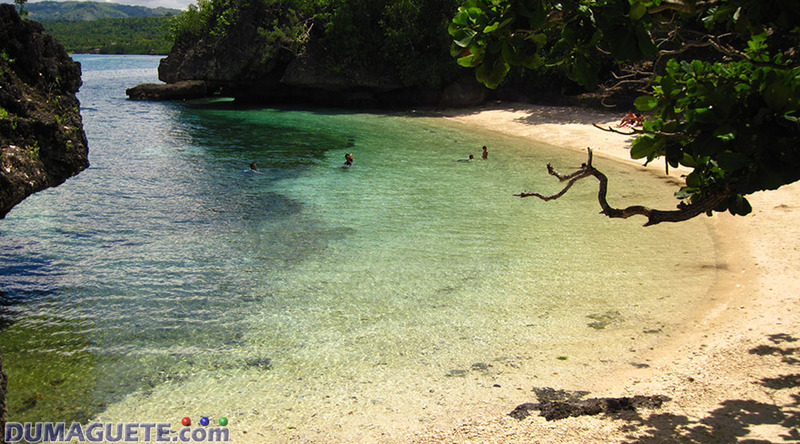 One of the most visited beach in Siquijor includes the Salagdoong Beach in the town of Maria (East side of the island). 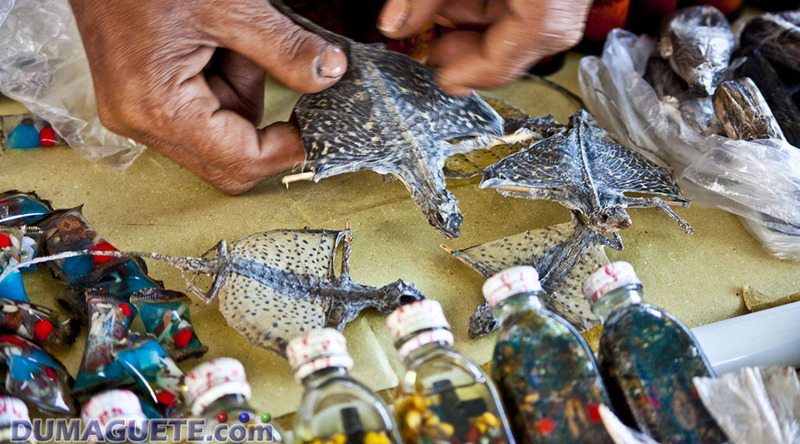 Other worth visiting beaches includes Paliton Beach, Solangon Beach, Cang-iping Beach and Kagusuan/Cagusuan Beach. 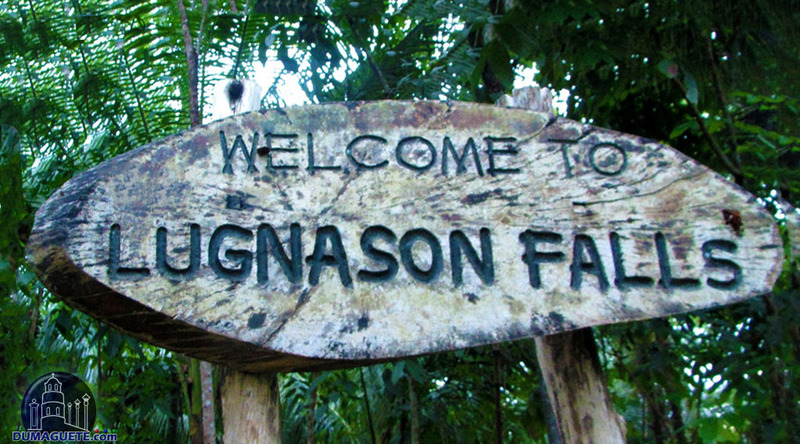 The Island of Siquijor is blessed by mother nature’s wonders filled with different breathtaking and refreshing Waterfalls in Siquijor like the Cambugahay Falls, Lagaan Falls, and the Lugnason Falls. 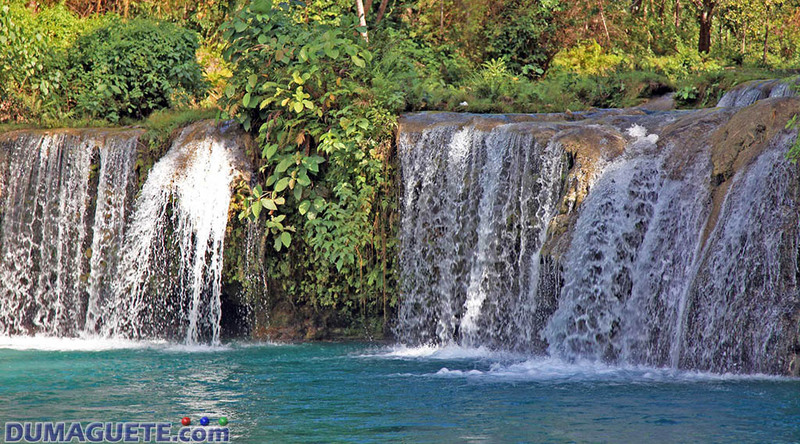 All with its own unique features, the waterfalls in Siquijor are just indeed a beautiful sight to see and a more refreshing place to swim. But be aware…most of the waterfalls are reached via a short trek, climb or walk from the main road, best time to visit would be on a hot sunny day with your comfy shoes. 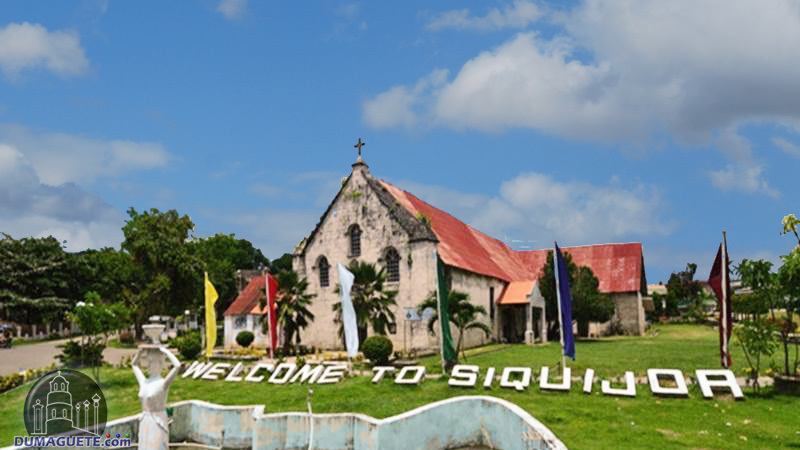 Siquijor is filled with many breathtaking views, adventurous attractions, historical structures and cultural events. As part of the beauty it brings, the Island of Witches celebrates their Healing Festival in Siquijor as a sign of good intentions and spirits. The event brings a lot of tourists to the island especially in Mt. Bandilaan where the event is mostly held.